Good Day to you all! My lovely friend Christina visited me recently and left me some very pretty things to use on my cards. 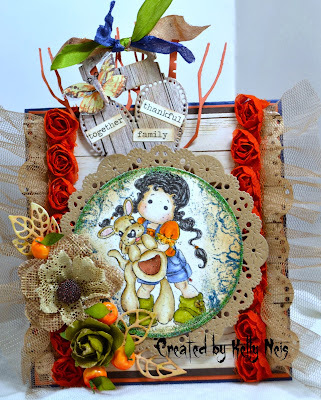 I thought I would make a fall card and use the apples, burlap flower and butterfly from Christina on it. I colored Kangaroo Tilda in Distressed Inks and used 2 Frantage colors Aged Marine and Aged Green, around her. I also shaded Vintage photo around her for a aged effect. 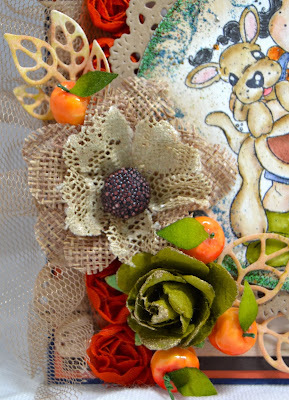 The doily is from Papertrey Ink and I cut it from a paper bag. Prima flowers with apples, from Christina and die cut leaves from my stash. Magnolia doohickey heart for a tag. I have some tiny text on it from Tim Holtz and the butterfly is from Christina. 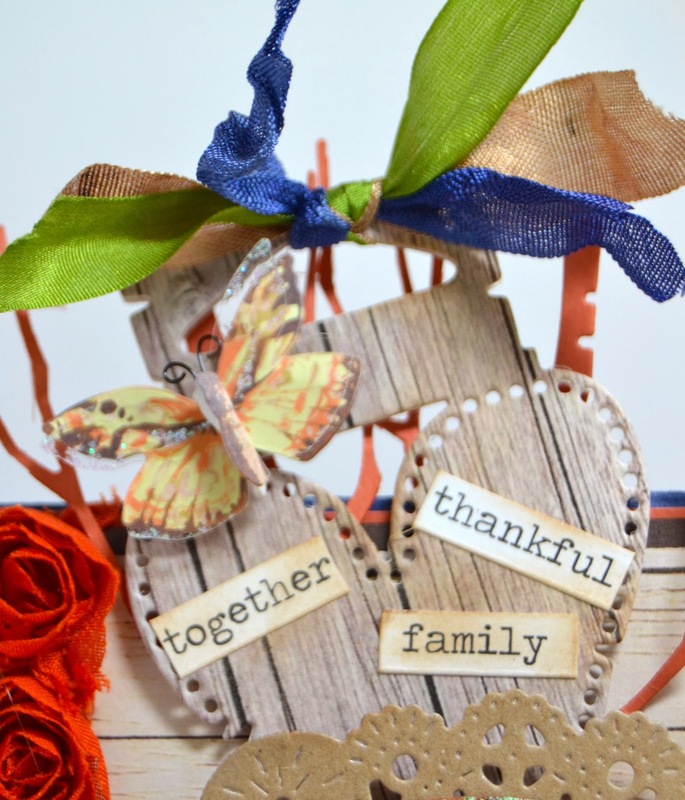 Behind the tag are 2 Memory Box dies Tall Birch in rust cardstock. Here is the card again all frilly with pleated tulle and rust rosettes from my stash. The edges of the wood grain card stock are cut with a Magnolia Doohickey lace die. Thank you for stopping by my blog today, I love hearing from you! Have a very nice and crafty weekend!! Oh wow another awesome creation. You are so talented. Love all the beautiful textures and the little red roses. Well done Kelly! I love all the things to look at and admire on here... some many textures and bits and bobs! Gorgeous colouring and I really like those burlap flowers and am now off on my quest to find some! Your cards are so beautiful. Very detailed and unique design. Oh Wow! this is awesome Kelly. What a cute, cute image! I love the gorgeous flowers and embellies…. really pretty colours! Totally beautiful! Love the combination of the colors and textures! Those flowers ROCK! And you colored Tilda to perfection. Oh Kelly you've created another phenomenal card! Just as cute as it can be - your coloring is always wonderful! Hi, Kelly. How are you? It's so lovely of you to join us for the Midweek Magnolias challenge, thank you. 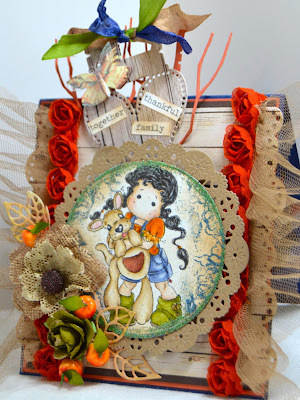 This Tilda is adorable and I love the pretty splash of colors among your wood grain papers. Fabulous lace and flowers, lots to look at. Oh Kelly, this is just adorable! I love the rustic feel you've given your card. So much fun! Tilda looks perfect! You did a great job! 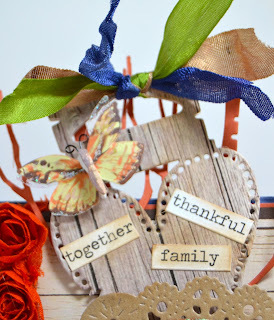 Gorgeous card and love all of the elements you've used! Its a lovely card, thanks for joining in YMAM. How beautiful Kelly! Love those happy and vibrant colors. wonderful details for a totally fabulous card. Hugs. Wow!! Kelly, what a fabulous card you've conjured up here my dear friend. 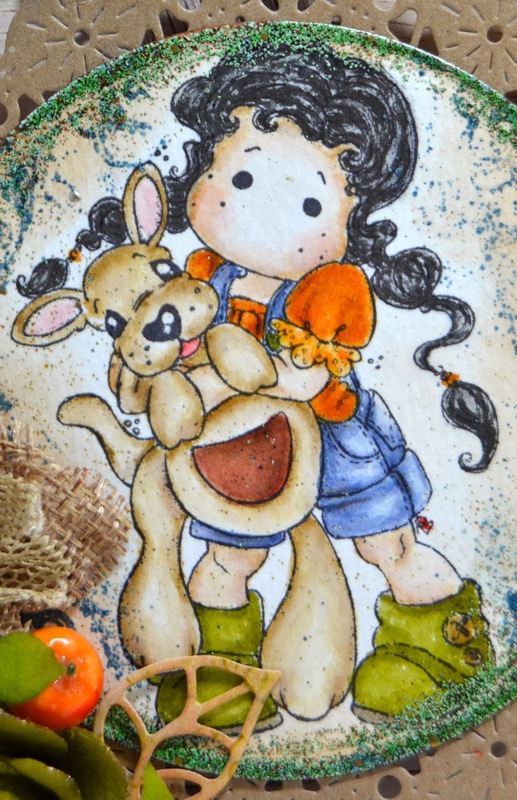 I love this sweet Tilda, your amazing details and colouring. Thank you for joining us over at Midweek Magnolias. Good luck! Kelly, this is gorgeous!!! Thanks for joining us at Magnolia-licious! Best of luck an hope to see you next time!